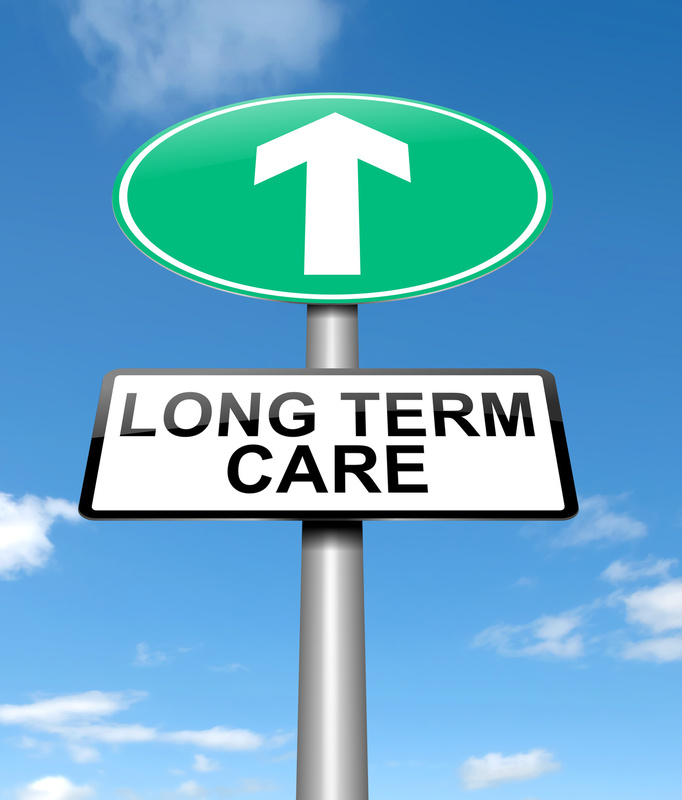 Recently I’ve been inundated with questions regarding Long Term Care (LTC) coverage and as many of you know I’m not the biggest fan of standalone Long Term Care policies. Long Term Care or LTC policies are insurance plans that will pay for nursing homes or in-home help for people who are unable to care for themselves. A Long-Term Care policy is “triggered” by an insured individual who is unable to complete certain Activities of Daily Living also known as ADL’s. Bathing, the ability to clean and groom oneself. Dressing, the ability to dress oneself. Eating, the ability to feed oneself. Transferring, being able to walk or move oneself. Continence the ability to control one’s bladder and bowel functions. If a policy holder is unable to do any or all or the listed ADL’s, the Long-Term Care policy is “triggered’ and then coverage begins after a waiting period of usually between 30-180 days. Depending on the policy coverage, nursing home or in-home care will be paid for at a certain daily amount picked when the policy is purchased. Coverage for Long Term Care will end once the policy limit chosen by the insured at the time of purchase ends; most policies will cover Long Term Care for 2 to 5 years. • People generally don’t like the “use it or lose it “nature of these benefits. Long Term Care can be very expensive, individuals and families facing the cost to care for loved ones who need long term care can be financially and emotionally devastating. Recognizing a need for a better and more popular way to protect people facing the need for Long Term Care many Life Insurance policies are now offering Long Term Care riders that can be added to Whole and Universal Life plans. Whole and Universal Life policies are a form of Life Insurance that doesn’t have an expiration term, these polices commonly referred to as “permanent” policies will usually provide life insurance coverage up to age 100 or above. Whole and Universal Life Insurance policies will also build cash value allowing the insured to borrow against or if they cancel the policy keep the accumulated cash value of the policy. By adding a Long-Term Care Rider to these policies an insured can use the face value of the policy to cover long term care needs either in a Nursing Home, at their home or a combination of both. An individual purchases a policy with a Face Value (the amount the policy will pay the insureds beneficiary in case they pass away) of $250,000.00. In the 10th year of the policy the insured is diagnosed with Alzheimer disease and is no longer able to care for themselves. The Insured or their family can access up to $250,000.00 to cover Long Term Care either in a facility or at their home. The face amount can be used at the insured’s discretion; most policies do not have a daily limit. If the Insured or their family decides to hire an in-home care company who charges $5000.00 a month they would have over 4 years of care paid for. The costs for these policies are close to a Stand along Long Term Care policy and depending upon the age of the insured when they purchase the plan it may be less. The Insured builds cash value. The policy premiums are guaranteed not to increase and remain the same based on the age of the insured at the time of purchase. Underwriting is easier and alternative offers can be made if the insured doesn’t qualify for standard rates. If you cancel the policy, you can keep the accumulated cash value. If you don’t use the Long-Term Care coverage your heirs or estate will still be paid the Face Value of the policy, there is no “use it or lose it” rule. The insured oversees how they spend the money for care not the insurance company. All in all, the benefits for a Life Insurance policy with an LTC rider make much more sense than a Stand-Alone Long term care policy. If you’d like more information regarding Life Insurance with Long Term care coverage please feel free to contact me at any time.